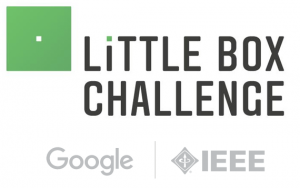 Congratulations to Robotae’s client Silicon Contact Ltd (as team Cambridge Active Magnetics) on being selected as one of the 18 finalists in the Google Little Box Challenge. The Challenge was a competition to design and build a smaller power inverter, and over 100 teams submitted Technical Approach and Testing Applications to have their inverters tested at the National Renewable Energy Laboratory’s Energy Systems Integration Facility in Golden, Colorado. The list of finalists can be viewed here, and team Cambridge Active Magnetics’ technical appoach document can be viewed here.